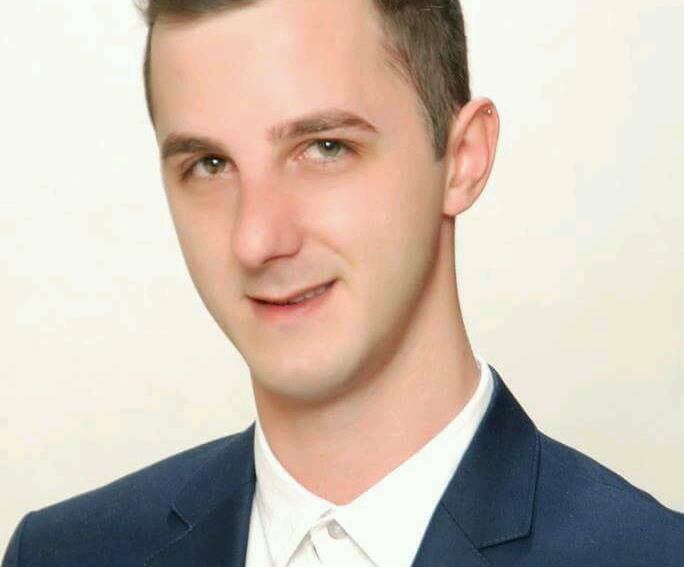 My name is Zoran Cvetkovski, I'm a graduated manager in tourism and hospitality, and I've been a licensed and professional tour guide since 2012 under the Association of Macedonian Tourist guides. I am a person who has a smile throughout the day. I am experienced in group guiding. 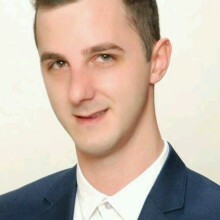 I am offering guiding service for Ohrid, Skopje, Kumanovo, Bitola. I'm also able to offer the guiding service in Chinese (Mandarin) if anyone is interested.